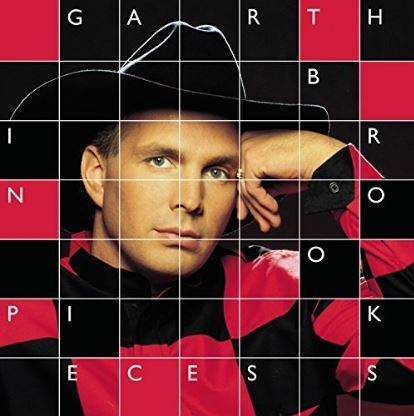 Prime Members can download the Garth Brooks album In Pieces for FREE! PLUS don’t forget that you can get 4 months of Amazon Music Unlimited, for 99¢ during Prime Day! And you can cancel anytime. This gives you access to on-demand, ad-free streaming from a catalog of tens of millions of songs! Perfect for the holiday season! Go HERE to cash in on the deal.